Two CD set. 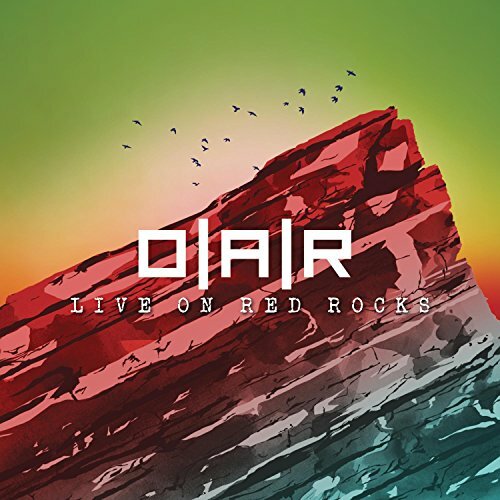 2012 live release from the Rockville, Maryland-based Alt-Rock band. This release is the band's first live recording to include a horn section. If you have any questions about this product by Black Rock, contact us by completing and submitting the form below. If you are looking for a specif part number, please include it with your message.